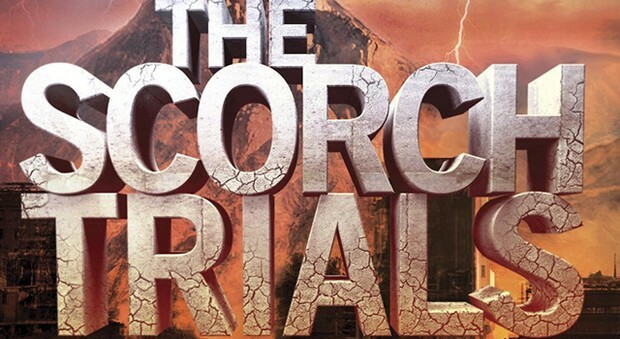 The Scorch Trials is a Sci-Fi, of science fiction. The Scorch Trials has futuristic ideas, technology, etc. Sun flares scorched the Earth, irradiating the surface and melting the ice caps, thereby flooding major coastal cities. But there were more survivors than resources, so the acting governmental body, known as the Post-Flares Coalition, based in Alaska, decided to release a virus targeting the brain as a way to reduce the population. They shot entire villages with darts containing the virus — confusingly called the Flare — that killed people fairly instantaneously. Eventually, the Flare mutated and became communicable to the point where basically everyone who came into contact with someone who had it got infected. It acted differently on the newly infected and made them slowly lose their minds.There was a serum called the Bliss that would disable the brain making it purely nonfunctional. Without the brain working, the virus would slow down. It would slow because without the brain working, it seemed like nothing was there. This would confuse the virus and it would stop working until the serum wore off. The Bliss, however, would make the victim delusional and unresponsive. WICKED, also known as WCKD, was an organization created to find a full cure for the Flare. They found kids who were immune to the Flare and placed them in a maze so they could study the Killzone, a.k.a the brain. They had two groups, one was all boys and the end was triggered with a girl, and one was all girls and the end was triggered with a boy. Eventually, when both groups escape, WICKED moves on to phase two, the Scorch. In the story the Scorch Trials, Thomas the protagonist, is woken by a telepathic communication with Teresa, the only female in the test, who is afraid. As he wakes up, he finds that the facility is being attacked by people affected with a virus known as the Flare. He and the others discover that their rescuers are dead. They also find that Teresa is gone, and in her place is Aris. Aris explains that he escaped from a similar experiment, "Group B," in which he was the only male. The boys find tattoos on their necks assigning them roles. They find the bodies of their rescuers have disappeared. They A. D. Janson, a worker for WICKED, the organization that created the experiment, who explains that they have been trying to find a cure. He tells them they have been infected with the Flare and must go through the Scorch, a burned section of land, to find a safe haven and get the cure. They travel to the Scorch through a Flat Trans. They escape into the desert and find a building in which a girl is screaming. Thomas discovers that the screaming is fake and enters the building to find Teresa, who kisses him and tells him that he needs to stay away from her. Thomas begins to remember the relationship he had with Teresa he was in the Maze. They find a city, but encounter a storm that kills several boys. They take refuge in a building where they find a Cranks led by a man named Jorge. Thomas convinces Jorge and a teenage girl named Brenda, his second-in-command, to help the Gladers escape in exchange for some of the cure. Thomas and Brenda get separated from the rest of the group, and Thomas discovers a message written all over the city that says that he is the real leader. Thomas and Brenda are then suddenly captured by Cranks who drug them, but before they pass out, Brenda tries to kiss him. He refuses her because of Teresa. Minho rescues them with the help of the other Gladers, but Thomas is shot in the shoulder with a rusty bullet that leads to an infection. WICKED captures Thomas to heal his wounds. A healed Thomas is later returned to the Gladers, where he explains that WICKED never wanted him to get shot. Thomas later receives a telepathic message from Teresa warning him that something terrible is about to happen and that she won't be able to help him. The Gladers come across Group B, now led by Teresa. Group B takes Thomas prisoner, and Teresa says that she plans on killing him. Some of the other girls tell Thomas that Teresa had never liked him and their earlier kiss had been against her will. Later, Teresa comes to Thomas with Aris. Teresa and Aris kiss, and she explains that she has been manipulating Thomas all along. They lock Thomas in a room where he passes out. While passed out, he remembers some of his past relationship with Teresa and Aris before he entered the Maze. Eventually, Thomas is rescued by Aris and Teresa, who explain that they were forced by WICKED to make Thomas feel totally betrayed, and that if they hadn't complied, WICKED would've killed Thomas. Thomas is conflicted, but no longer trusts them. Both groups make it to the location where the safe haven is supposed to be, but they are attacked by monsters created by WICKED. A WICKED vehicle arrives and they fight their way on board, but WICKED will allow only one, either Jorge or Brenda, to come with them. Thomas chooses Brenda, hoping that WICKED would take whomever he didn't choose. When they don't, he improvises by overpowering the guard, forcing him at gunpoint to allow both of them to stay. The guard agrees, telling them that this had been yet another test. Later, as they rest, Brenda telepathically tells Thomas that she had been working for WICKED. Thomas is now isolated from his friends in a plain, white room and has been left in for a long period of time. Teresa also telepathically communicates with him, telling him that the others are being told that he has succumbed to the Flare. Thomas tells Teresa to leave him alone, and she reminds him that "WICKED is good" before cutting off communication. 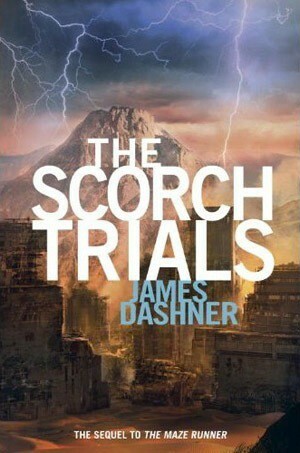 The setting of the Scorch Trials is not specified, but we know it is all over the world in the future. The setting is a dystopia and is very deadly. 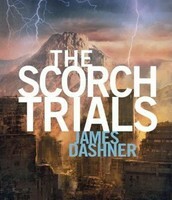 Thomas and his friends travel from the Maze to a "safe haven" in the middle of the desert know as the Scorch. The Scorch affects the plot because they have to hurry to find shelter and it causes the Cranks to be what they are. They would not have had to have had many die or be left behind if there was a more moist climate. In this climate, they would not face Grievers, monsters from back in the Glade, but the monsters with light bulbs on their backs. They face trials throughout the entire book and have to trust each other to get through it all. 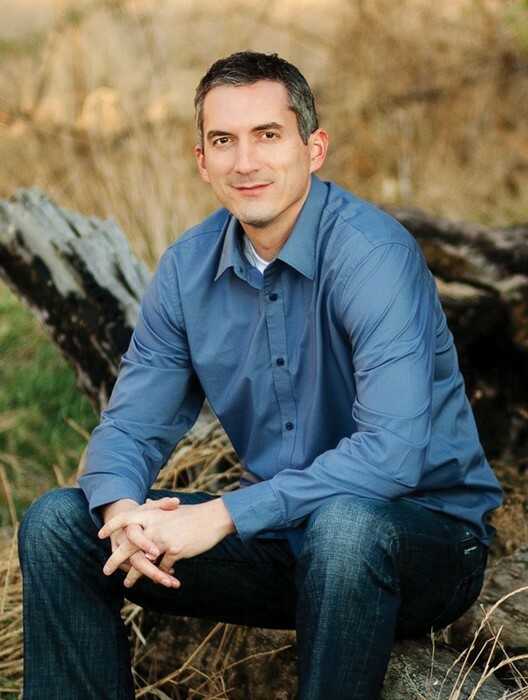 The protagonist of the story is a character named Thomas. 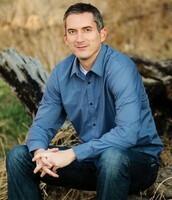 The story portrays Thomas as a vary brave character. When Cranks come and try to take their noses because they have none, Thomas shows bravery by grabbing hold of the Crank, who is slamming his face into a wall, and trying to get the Crank's wrist into place so Brenda, the female with him, can chop off his arm. Another example is when the Cranks threaten to kill them in the beginning of the story, Thomas shouts at the leader, Jorge, and says that they are valuable and demands a ten minute meeting with him to explain even though it seems impossible. To end, Thomas fights the guard that only lets one of the two companions go with them. He is almost knocked-out in the process. All of these examples show that Thomas is a brave character. The antagonist of the story is an organization known as WICKED. WICKED is portrayed as a very harsh, lying organization. To begin with, WICKED trapped tons of kids in a maze to be killed, hurt, or to stay there until they had gone mad. Another reason was that, WICKED had said that this was for their own good and that they were safe. We all know that they were not safe. Later, WICKED lets loose terrible monsters that are worst than Grievers, monsters that roamed the maze at night, and tried to kill them. Finally, WICKED forces Thomas to choose one of the "Cranks" that are his companions. All these examples show that WICKED is a harsh, lying organization. The point of view is told from Thomas's point of view. This is important to the story because if Thomas did not tell the story, we would not have known what happened when he and Brenda were captured by the Cranks, or what he had been thinking when he was captured by Teresa and group B. If the story would have been told from Teresa's point of view, we would know the amount of pressure that she was put in, having a group of girls depending on her to kill Thomas when she really didn't want to. A main conflict in the story is obviously am external conflict between the Gladers and WCKD. WICKED sends the Gladers through different "tests" in which many of the boys get killed. The Gladers try to make it out of WCKD's tests and rebel against them. Another conflict is an internal conflict that Teresa has. We know that the story is told from Thomas's point of view, but the story expresses the pain that Teresa is feeling when she was told that she has to kill Thomas, but she has feelings for him. A theme in the story "The Scorch Trials" is when you work together, you will always find a way. This theme is implied throughout the story in several different examples. One example is when Thomas and Brenda are caught by Cranks in the warehouse. Without Mihno and the other Gladers saving them, they would have been killed. Another example is when the group faced the monsters that WICKED put in their way for the final test of phase two. If there were just on of them, they would have been killed, but because there were more than one of them, they were able to handle all of the creatures. 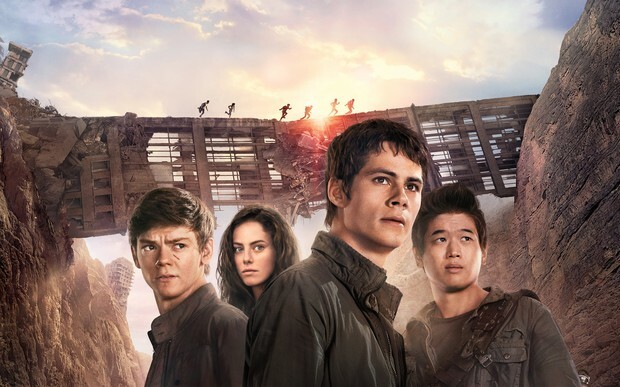 These are a few of the many examples that prove that the theme of "The Scorch Trials" is that when you work together, you will always find a way.